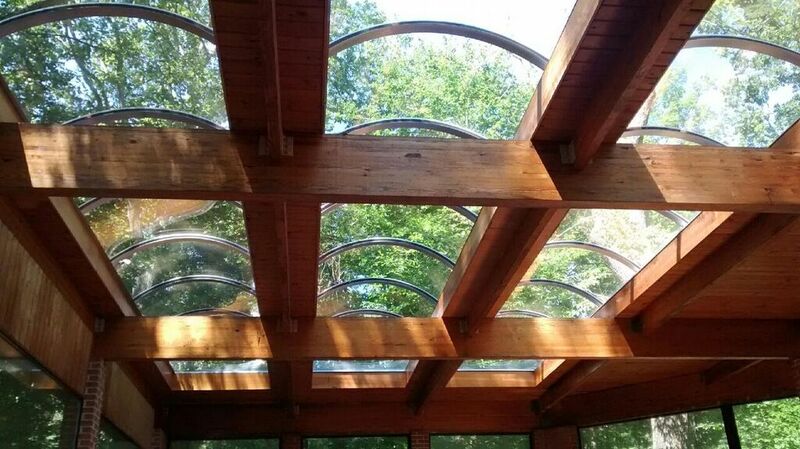 A full-service skylighting company, Classic Daylighting LLC. has the experience and reputation you want in a skylighting contractor. Specializing in commercial skylight installation and services, we strive to be efficient and professional, using the most advanced equipment and techniques in the industry. Hiring only installers with plenty of experience, we are known for setting the skylighting bar. No project is too large or too small for us to handle. From installing new skylights and canopies to maintainance and repair of exsisting skylights, we are your preferred choice when it comes to skylights and canopies. Honesty and reliability are two things you can count on. Our goal is to ensure the job is done right and that you get the service you're paying for. You'll never have to worry about a job taking too long or costs racking up. We're here to do the work right and fast.